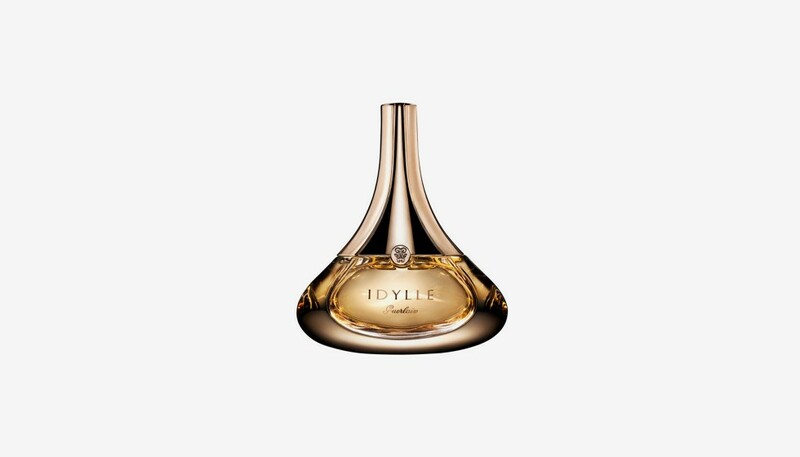 The perfume bottle for the latest women’s fragrance from Guerlain, Idylle, is part of Ora ïto’s simplexity line, or the art of giving an apparently simple object complex functions. 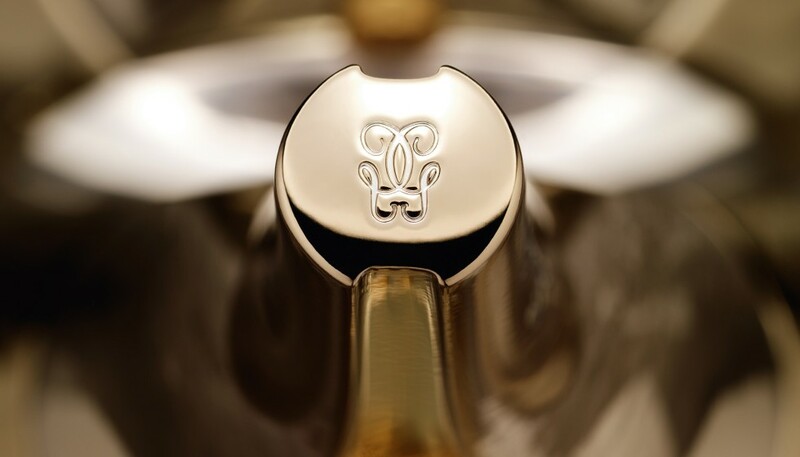 Its design encompasses his talent, his boldness, his concept of new perspectives, his understanding of the moment with all its modernity and minimalism, love of shapes and functional rationality. 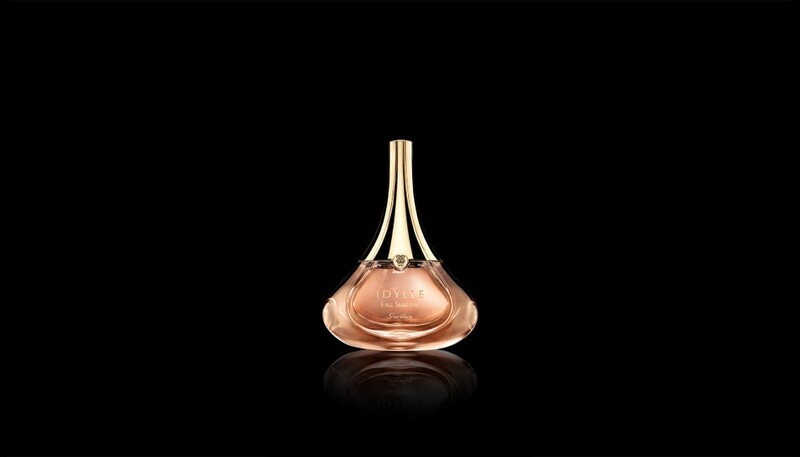 For Ora ïto, the encounter with a women’s fragrance is about contact, ergonomics, gesture, elegance, fluidity and dynamism. 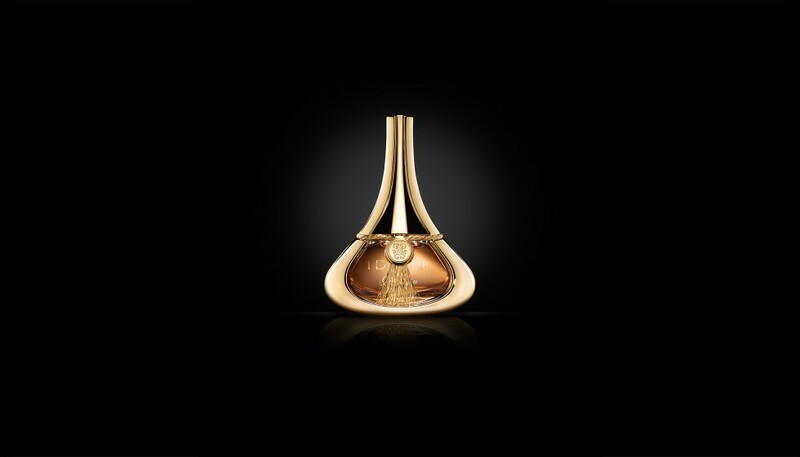 He created a shape that would evoke all of these worlds. 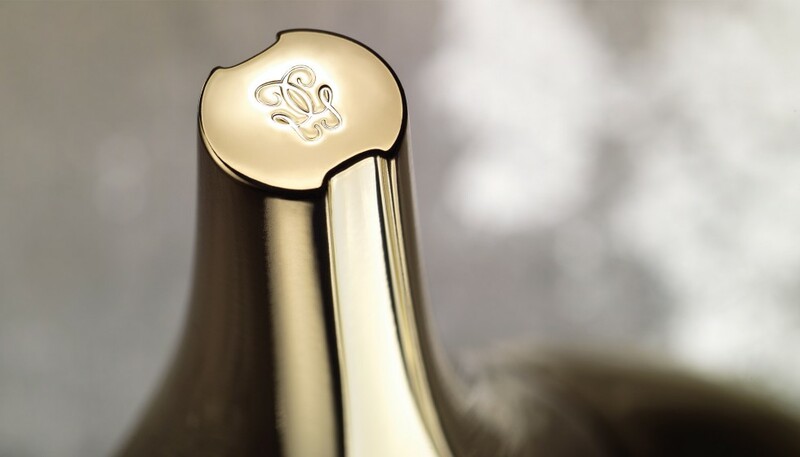 A new curve was born, defining the moment with simplicity and dazzling elegance. 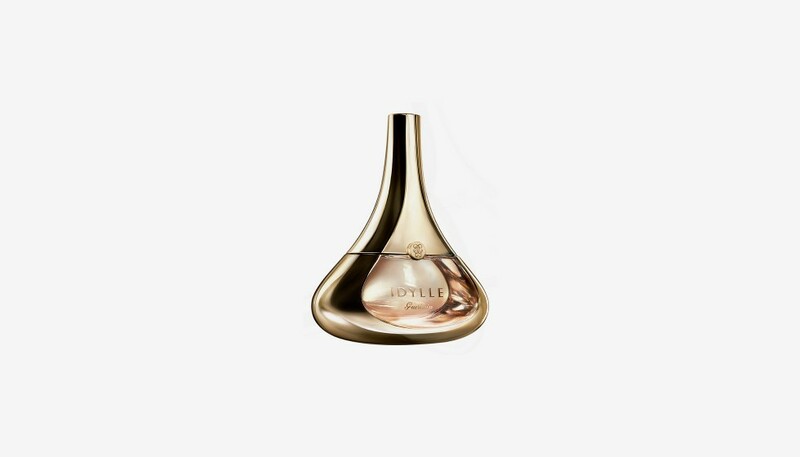 The bottle, curvy, gilded and futuristic, shines like a golden teardrop. 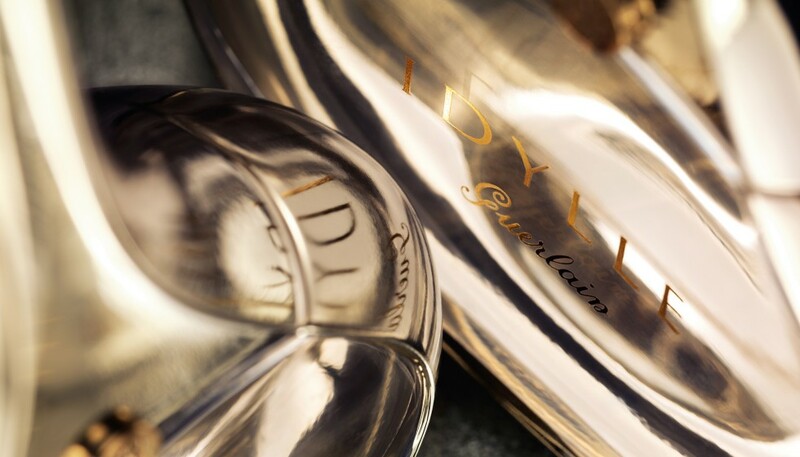 Idylle, of course, is a woman, the essence of a woman; a drop of gold.